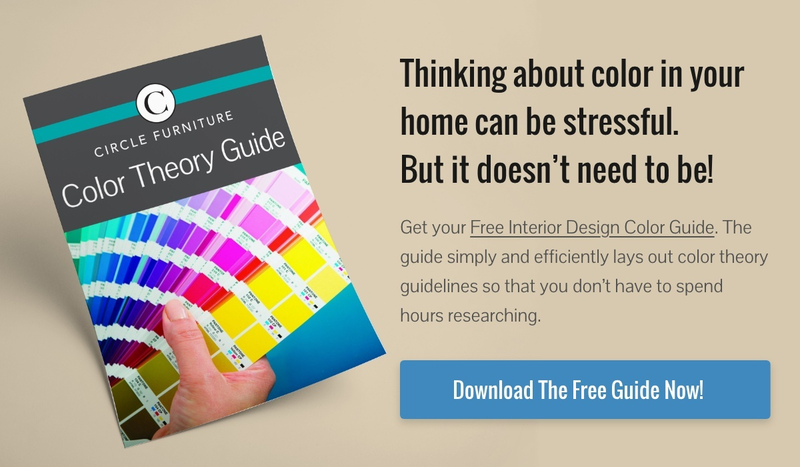 When it comes to home décor and interior design, we want to be your number one resource for tips and inspiration. If you’ve been thinking about incorporating some beachy elements into your home décor, you’ve come to the right place. The coastal look seems pretty self-explanatory; a few seahorses, some stripes and you’re set. But in reality, it’s easy to take coastal too far. We’re here to give you pro tips and guidance, whether you want to transform your home to coastal chic or prefer a more relaxed cottage style. What is the coastal home décor style? The coastal look is exactly what it sounds like, a style that incorporates beachy, maritime, and seaside elements and motifs into your home décor. Although it can feel like coastal décor is reserved for a beach house on the cape, you don’t need to live near the ocean to create a beachy, breezy look in your home! Read More: How Much Does it Cost to Furnish a Living Room? There are many features of coastal décor, and a lot of the time when you see it you’ll know. But first, let’s talk about color. The most quintessential colors associated with the coastal look are turquoise, navy, seafoam, white, coral, and other shades of blue. The combination of black and white can also be coastal when paired with the right accessories. Other textures that add to a coastal design are wicker, natural woven blinds or shutters, a wool or sisal rug, and grasscloth wallpaper. Beadboard is also coastal and a great way to add texture to your walls. Brass nailheads on your upholstery add a touch of shine and a nautical style. Next, we’ll think about accessories. Simple light fixtures that feature orbs, shells, and lanterns create a maritime effect in your space. You can also add in glass vases, beach glass, shells, textured stools, and bamboo elements. Finally, prints, patterns, and motifs pull the whole look together. Beach motifs on fabric, such as shells, seahorses, palms, and anchors can be added to throw pillows or upholstered chairs. In some ways, the most classically coastal pattern is a bold stripe rug, especially when featured in navy and white. A rug featuring this pattern will instantly create a seaside cottage look. Just adding in these elements does not necessarily a coastal home make. You can easily go overboard and incorporate too many motifs, patterns, and textures. It’s best to start simply with a few accessories and build from there. If it’s a beach house and you’re worried about the sun or kids coming in from the ocean, it’s best to go with high-performance fabrics like Crypton or Sunbrella. If you want a strictly coastal look, avoid using warm, Tuscan colors like cranberry, and brick tones. Finally, when considering frames, it’s all about your comfort level. Slipcovered seating gives a more relaxed feel whereas upholstered and tight back seating has a more polished effect. As always, talking to one of our Design Consultants is the best first step in any design project. The soothing, breezy effect of coastal color themes and home décor is a beautiful addition to any home, whether you’re a walk away from the beach or you just can’t get enough of the sea. And the help of a designer is immeasurable because coastal can go from chic to kitschy very quickly. Come into one of our showrooms to browse our selection of furniture and chat with a designer about incorporating beachy elements into your home décor.